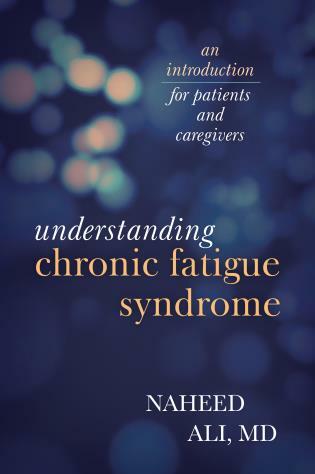 This is a book for caregivers, about how to make the caregiving journey easier and more meaningful for the caregiver, and hopefully better for the recipient of that care. 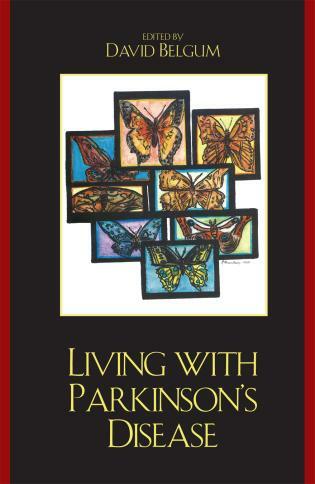 . . .I think this book is very good and it is certainly down to earth and practical. 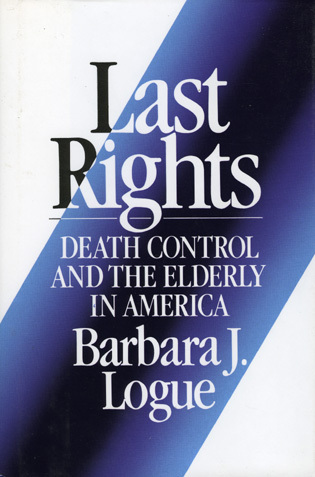 I would be very comfortable recommending it to any caregiver seeking help with their role. Whilst it would be bread and butter for a social worker or an experienced palliative care nurse, I did wonder how your average caregiver would deal with it. It covers a lot of territory. 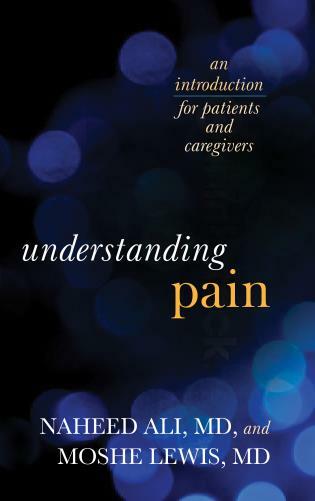 This is an informative book using mindfulness and self awareness to ease the caregiver’s journey. 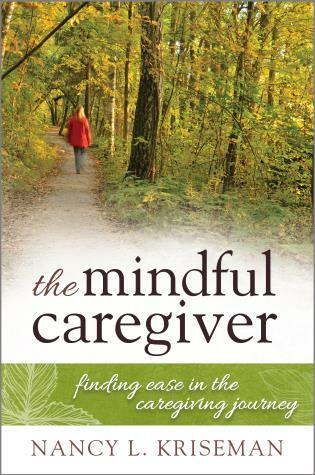 [The Mindful Caregiver is] presented in an easy and insightful reading style. . . .The use of case studies throughout the book present pertinent issues, ideas and strategies . . . [which] help negate the feelings of isolation and loneliness. 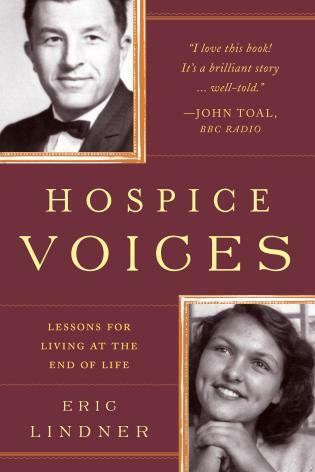 . . .I believe a caregiver reading this would find their spirits lifted and find their personal fear and guilt subsiding, for these reasons alone the book is worth reading. . . . 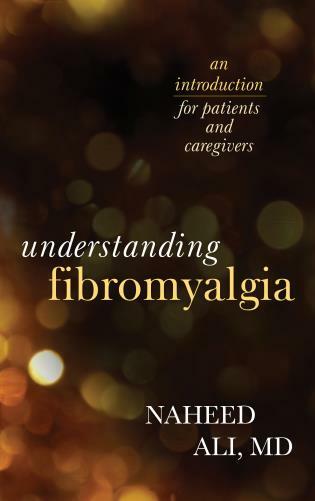 While the book is uplifting and positive it doesn’t shirk from the realistic and in places honest picture of what it means to be a caregiver. . . .The resources, appendices and bibliography . . . are comprehensive and provide the reader with a starting point and include an excellent appendix on how to evaluate a website. 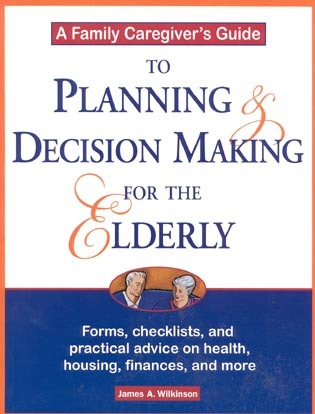 . . .an excellent resource for carers. Its open writing style presents a non judgmental uplifting read with no expectations placed upon the reader. It can be read from cover to cover but provides useful chapters to dip back into at a later day or if requiring a therapeutic pick-me-up.